CHR. KAPODISTRIAS & SONS LTD is the largest automotive parts company in the Republic of CYPRUS. The company is an importer and distributor of new spare parts, operating mainly as a retailer. 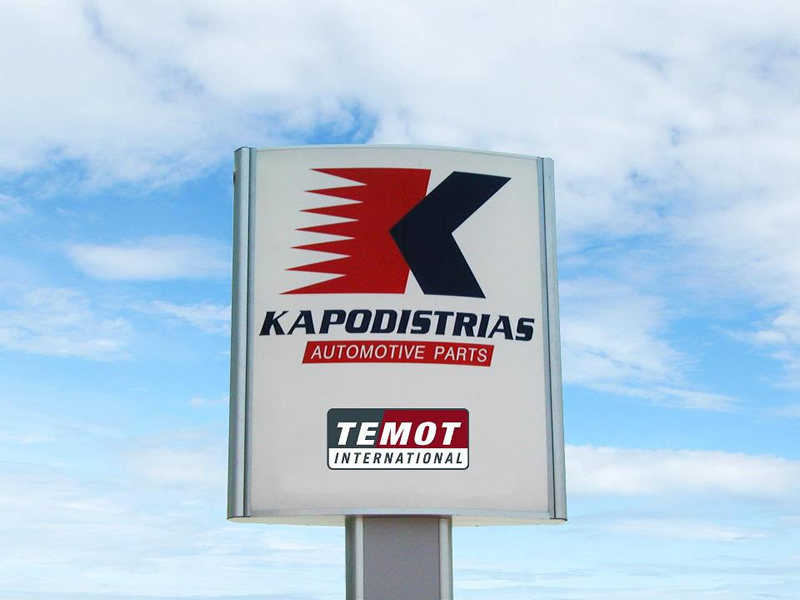 In 2011 the KAPODISTRIAS company became a TEMOT INTERNATIONAL Shareholder which is a leading, strategic organization and future-oriented partner for the automotive aftermarket industry. TEMOT INTERNATIONAL shareholders are made up of the leading automotive aftermarket companies in Europe. Founded in 1969 by Mr. Christophoros Kapodistrias, CHR. KAPODISTRIAS & SONS LTD is the country’s market leader with 7 stores in Cyprus. Our central headquarters are in the capital Nicosia, at the same premises as the central store. The other outlets are located in Strovolos, Larnaca, Limassol, Paphos, Paralimni and Alambra. In June 2011 the company opened a Training & Technical Center, which deals with Robert Bosch technology and technical equipment. The BOSCH Training Center is also located in the capital Nicosia. The KAPODISTRIAS company offers the most extensive range of parts and components for European and Japanese vehicles. Parts for engine, suspension, steering, electric system, drivetrain, body, and much more are available. Recently, KAPODISTRIAS has also become the first choice for truck parts as well. 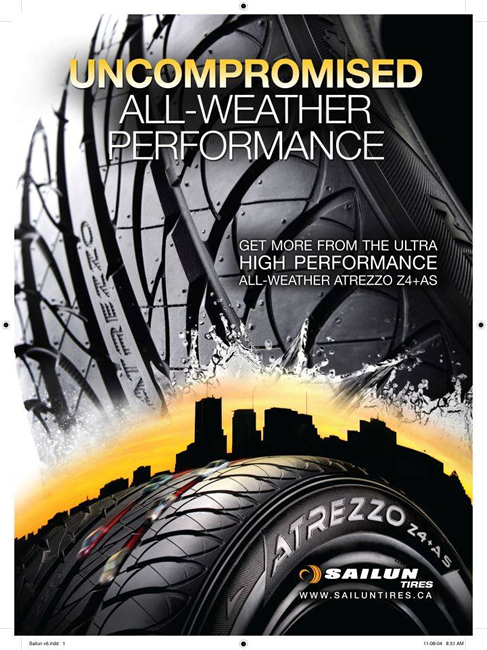 In June 2012 we have entered the tyre’s market with remarkable success. Our two main brands, Sailun and Semperit are increasing their market share rapidly leaving our customers satisfied. Our tyre’s department is growing and we have presence in every major city of the country. At CHR. KAPODISTRIAS & SONS LTD, our primary, ongoing mission is to be the preferred provider of high quality automotive parts in the market. We are dedicated to constantly providing superior customer service, excellent quality products, and reasonable prices to the many thousands of customers we serve in Cyprus. We are constantly looking at ways to grow and remain market leaders by staying ahead of the competition.